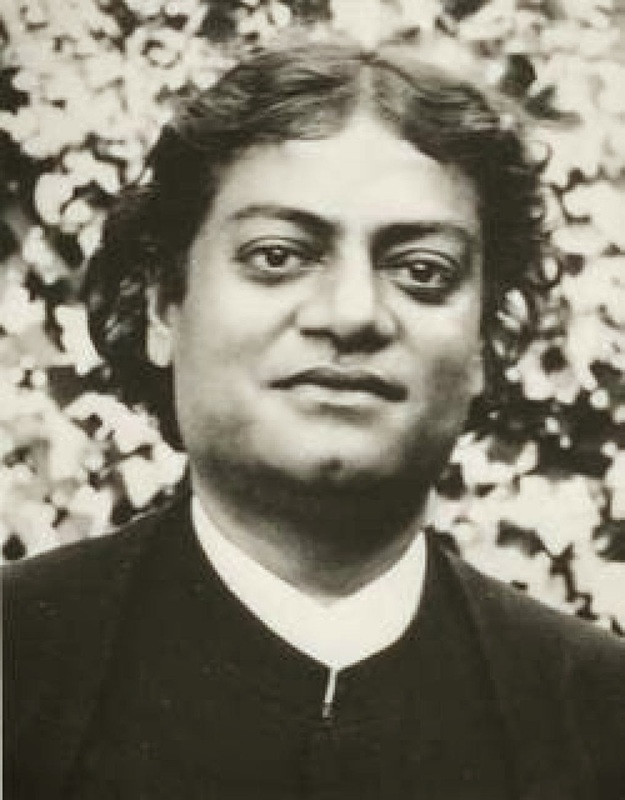 Narendra (Vivekananda's childhood name) was greatly influenced by Herbert Spencer and translated his book Education (1861) into Bengali. When Narendra joined Scottish Church College, Dr. William Hastie, Principal of the college said about him, "Narendra is really a genius. I have traveled far and wide but I have never come across a lad of his talents and possibilities, even in German universities, among philosophical students." Narendra first heard about Ramakrishna Paramahamsa, the sage of Dakshineswar, from Dr. William Hastie, who told him, "Such an experience is the result of purity of mind and concentration on some particular object, and is rare indeed, particularly in these days. I have seen only one person who has experienced that blessed state of mind, and he is Ramakrishna Paramahamsa of Dakshineswar. You can understand if you go there and see for yourself." "I put several questions to him while he was in that state. I asked him about his antecedents, and where he lived, his mission in this world and the duration of his mortal life. He gave fitting answers after diving deep into himself. The answers only confirmed what I had seen and inferred about him, These things shall remain a secret, but I came to know that he was a sage who had attained perfection, a past master in meditation, and the day he know his real nature, he will give up the body by an act of will, through Yoga." "No one believes in God. If anyone believes in God, then he does not believe in omnipresence, omnipotence and pricelessness of God. Imagine what happens when you come to know that the adjoining room has few kilograms of gold. You become restless. You start planning ways to get that gold. You do that because you know that the gold has huge power. Then you say that God is present everywhere, He has enormous power and still you do not try to reach him. Why?" Narendra's life became very difficult after his father died in 1884. He family was suffering from poverty and the sole earning person passed away. Difficulties struck down on Narendra. Even during these times, he believed in God and his divine mercy. One day his mother overheard him doing prayers and said, "You fool! you pray every day, but your God has done nothing." Taken aback by this, Narendra began doubting God's existence. One day, when he was returning home after an exhausting day, he stopped due to rain at a roadside shelter. Too many thoughts crossed his mind. Then he felt that the layers of his soul are being removed one by one. All his doubts, regarding the existence of most benevolent and merciful One, were fading away. In that moment, he decided that he will renounce the materialist world and become a monk. He told the same to Ramakrishna. 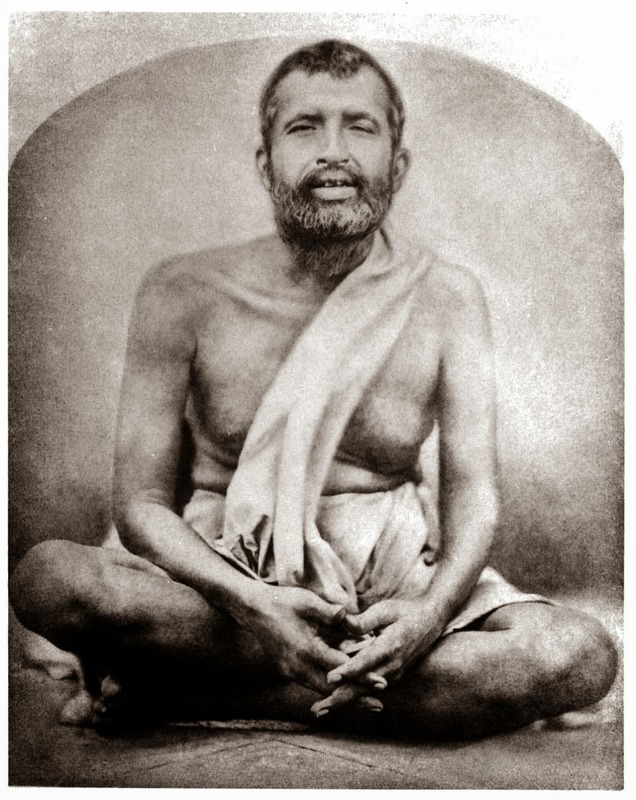 Ramakrishna knew that this was going to happen and he would not be able to stop him, but Ramakrishna persuaded Narendra not to leave the material world until he himself lived. Sri Ramakrishna passed away in 1886 and anointed Narendra as his successor. After his death Narendra and a core group of Ramakrishna's disciples took vows to become monks and renounce everything and started living in a supposedly haunted house in Baranagore.